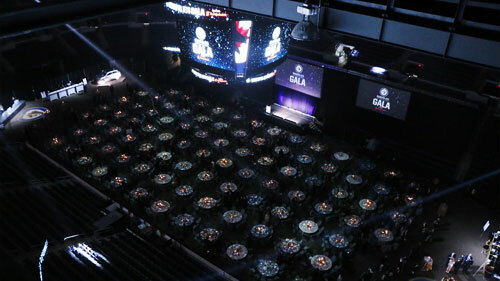 The Winnipeg Jets Gala Dinner is an unforgettable event for hockey enthusiasts and friends of the True North Youth Foundation. The event, hosted on Bell MTS Place floor, includes live and silent auctions with once-in-a-lifetime Winnipeg Jets experiences. 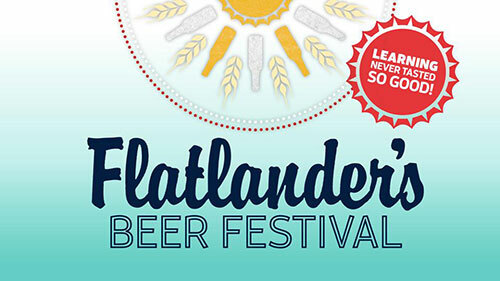 The Flatlander’s beer festival celebrates the art of beer and provides an opportunity for many different breweries to showcase their products to Manitobans. Discover, compare and savour the finest local and international brews. A fundraising event in support of TNYF and presented by Liquor Mart. Mike Keane Celebrity Hockey Classic allows everyday hockey enthusiasts to team up with former NHL Greats to play hockey and raise funds for charities in Manitoba. Proceeds from the event are split between the True North Youth Foundation and Continuity Care. The Skills Competition showcases the skills and agility of your Winnipeg Jets as the players go head to head in five featured challenges. Proceeds from the skills competition benefited the True North Youth Foundation and the NHLPA Goals and Dreams Fund.